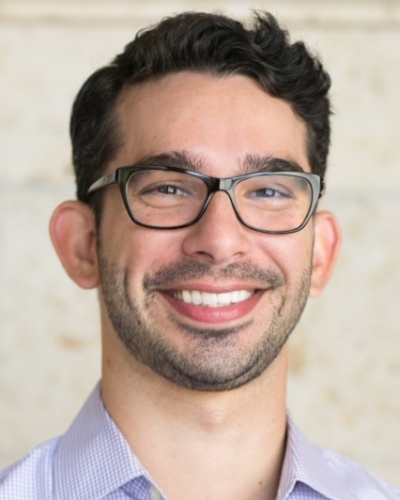 Matt Giani is a Research Scientist for the Office of Strategy and Policy, overseeing the research and evaluation activities for OnRamps and Texas OnCourse . His research focuses on policies, practices, and interventions that promote social mobility and reduce socioeconomic stratification in K12 and higher education, in particular those that promote college access and success of low-income students. His methodological expertise is quantitative methods, including experimental and quasi-experimental techniques used to support causal inference in educational research. 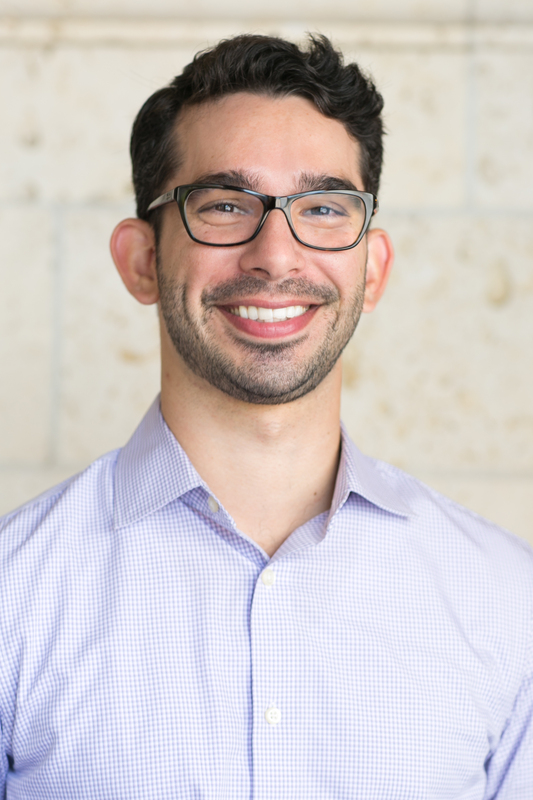 Giani has extensive experience using both national and statewide longitudinal data including the Education Research Center (ERC) at the University of Texas at Austin.